The first bite is signature of pizza. 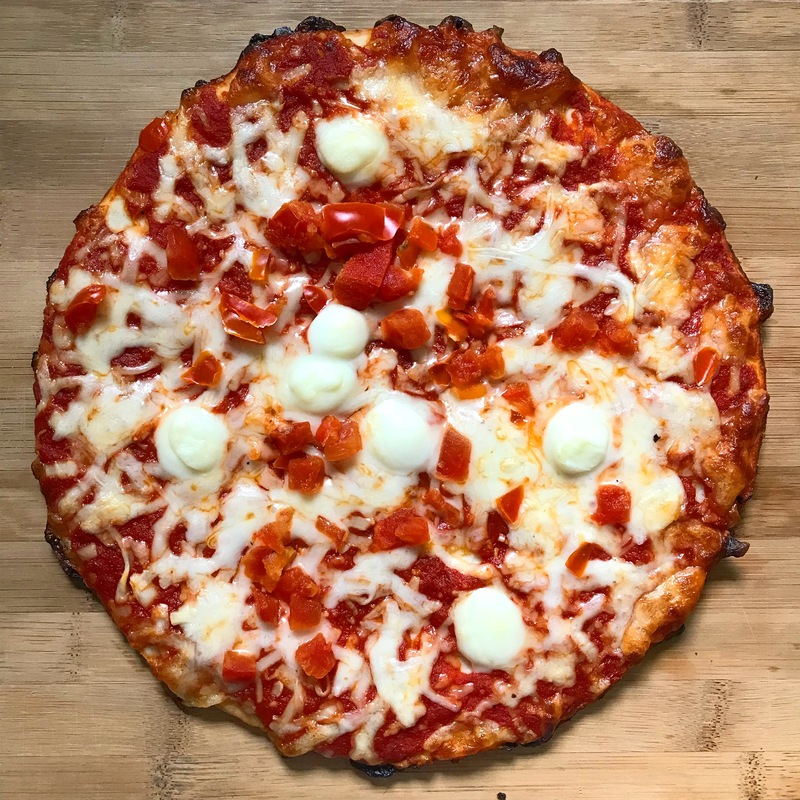 The tongue comes into contact with the hardened pizza dough, but each successful bite and chew brings a new pang of tomato and cheese. This is particularly signature to any pizza margherita which is known for its combination of tomato sauce and mozzarella cheese. 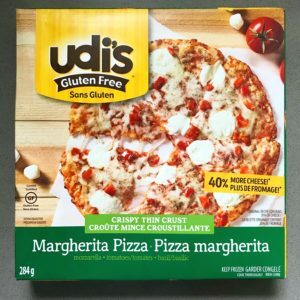 With Udi’s version, the texture alone already implies that this is a pizza. While the dough is soft, in some bites, the dough falls apart fast and comes across as a little grainy. This is great if you’re looking for a pizza where you don’t have to chew as much to get the right amount of flavour distribution. To start, you’ll likely get subtle and delicate flavours of tomato and cheese. As it falls apart the flavours come out stronger and really start to let your taste buds know that you’re eating pizza. As a pizza margherita, this variety hits just the spot. There’s enough tang from the tomato sauce, while still having the soft gooeyness of the melted mozzarella. Together these two flavours create that signature taste; it is balanced. Of course, nothing beats freshly made and baked pizza dough. Udi’s comes close. 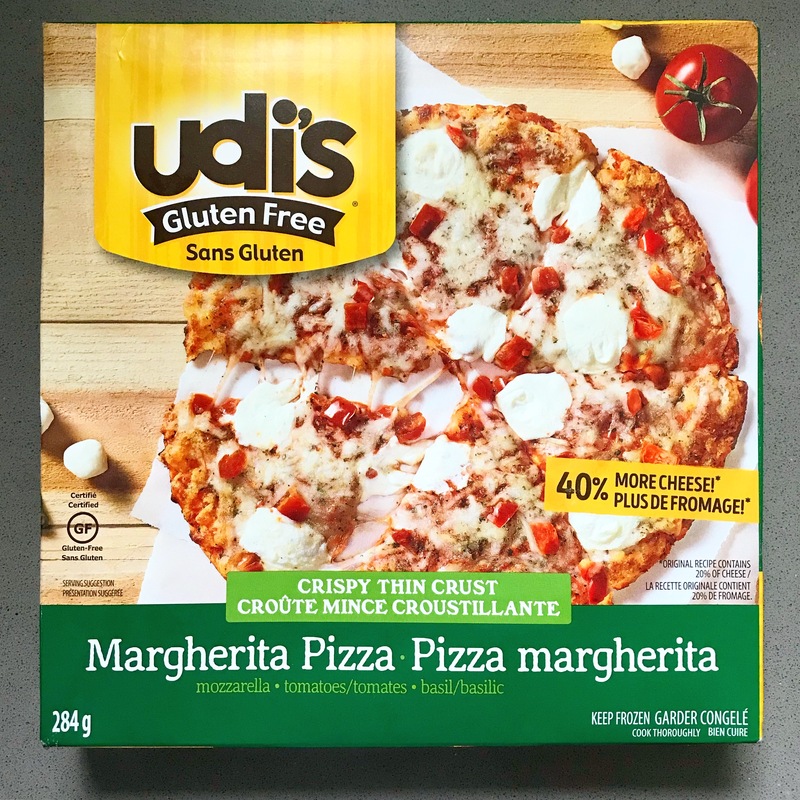 If you’re a fan of no crust then, you’re also in for a treat; Udi’s pizza margherita is crust-less, so every bite is quite simply the same as the last! When a friend shows up unexpectedly, this pizza is great to have in your freezer as it’ll be ready within half an hour. It’s perfect for sharing and isn’t too hard to cut into pieces. For me, personally, this is probably a pizza I wouldn’t want to share with anyone. 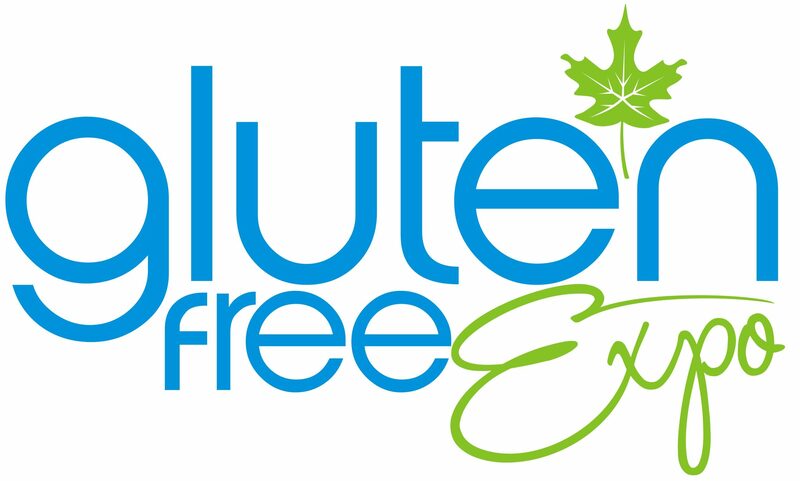 This entry was posted in Information and tagged cheese, gluten free, gluten free pizza, pizza. Bookmark the permalink.